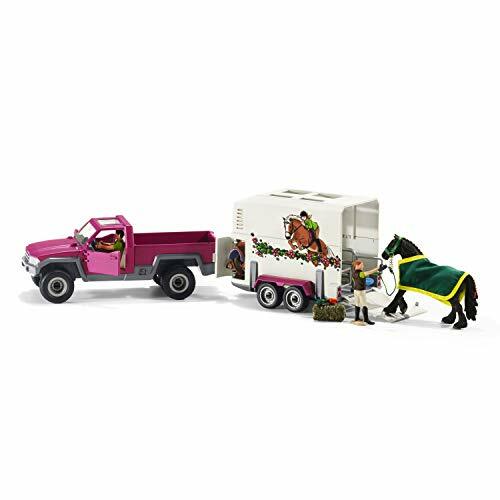 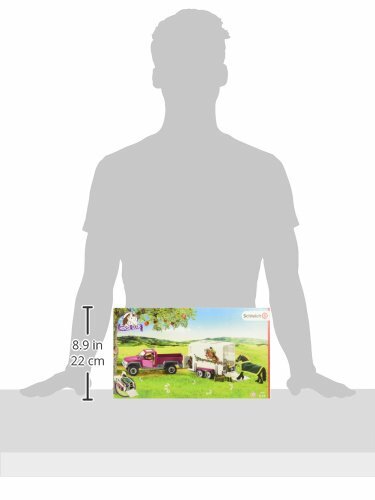 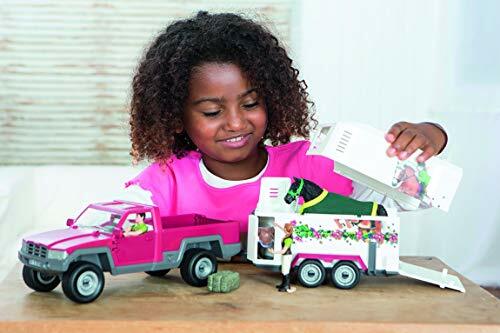 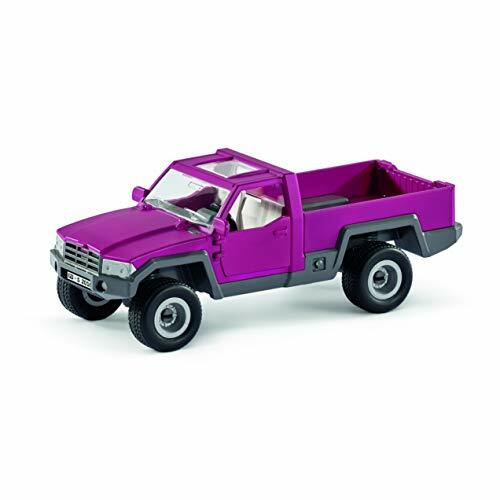 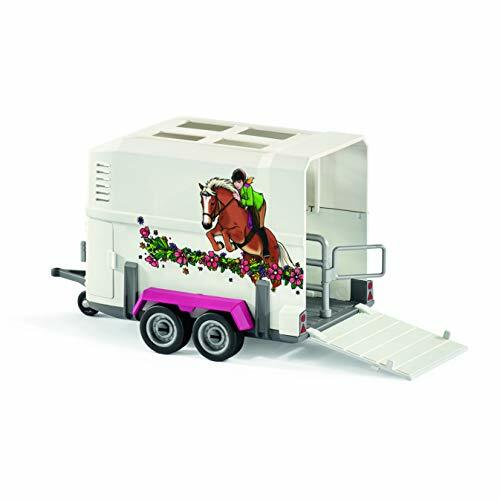 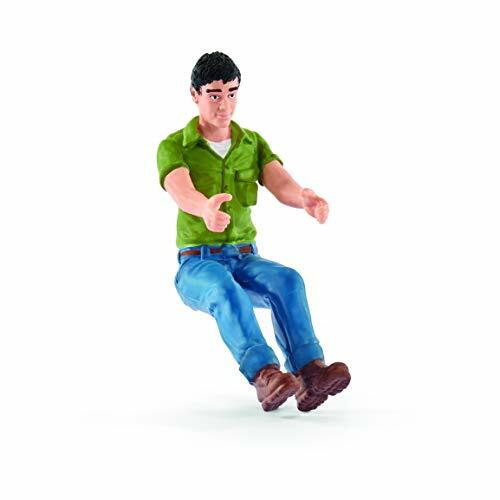 Buy Schleich North America Pick Up with Horse Trailer Playset at Discounted Prices ✓ FREE DELIVERY possible on eligible purchases. Take your new Friesian mare for a ride through the countryside with this pickup and horse trailer! 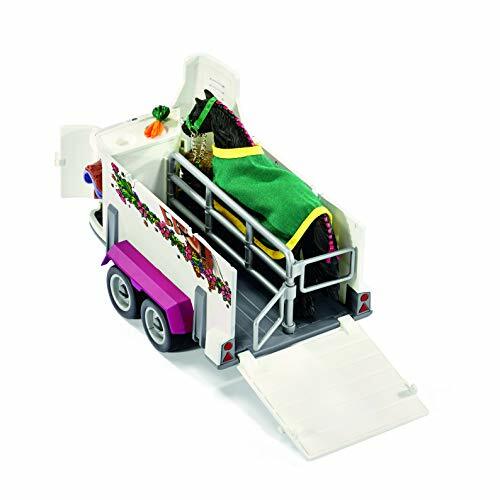 Check on your horse by detaching the roof!